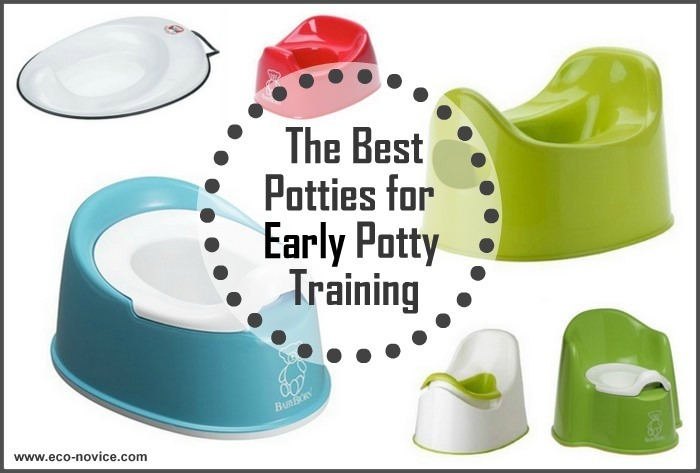 Another guest post by Kelly of miskellany. 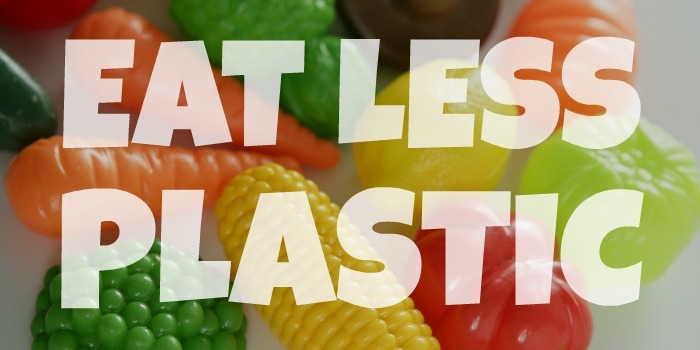 Looking for environmentally-friendly books for children means more than just picking up a copy of 50 Simple Things Kids Can Do to Save the Earth at your local bookstore or library. 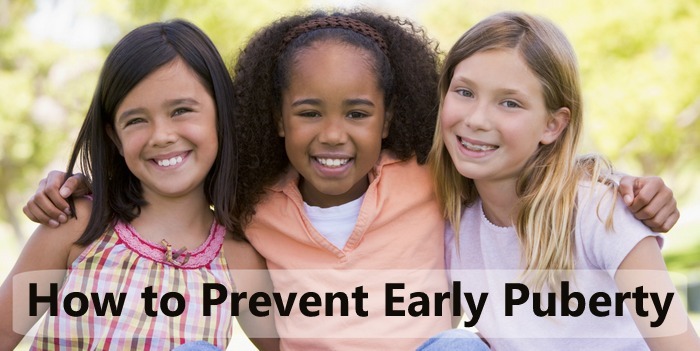 Tips for environmental action are great for older kids, but cultivating a love of nature can start from a very early age. Here are some of my favorite books that encourage love and respect for our planet for kids of different ages . Any one of these books would make an excellent Christmas gift for a special little someone in your life. 1. 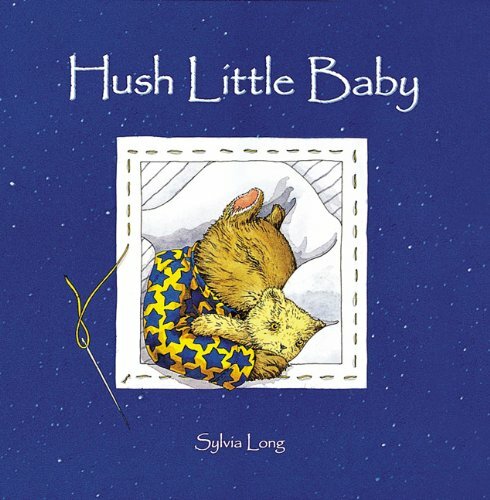 Hush Little Baby offers a non-material alternative to the classic lullaby. 2. 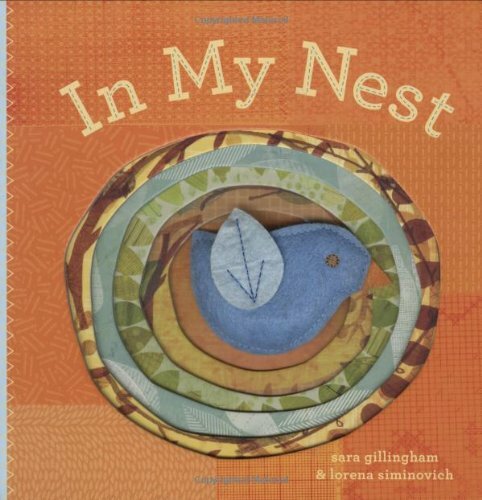 In My Nest allows little hands to explore the world of birds hands on. 3. 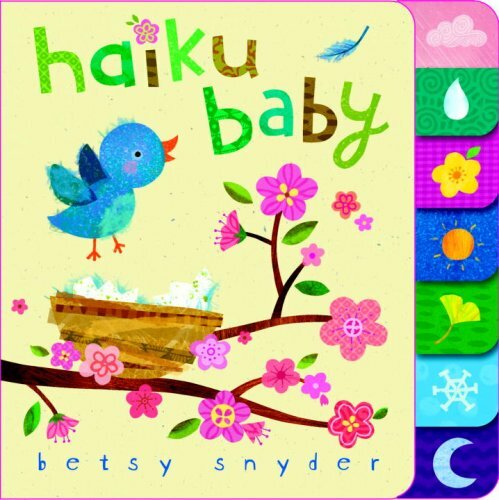 Haiku Baby introduces babies to the seasons through poetry. 4. 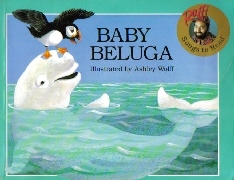 Baby Beluga follows a whale and other sea creatures through a day in their lives. 5. 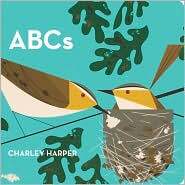 Charley Harper ABCs has beautiful illustrations of many different animals in alphabetical order. 1. 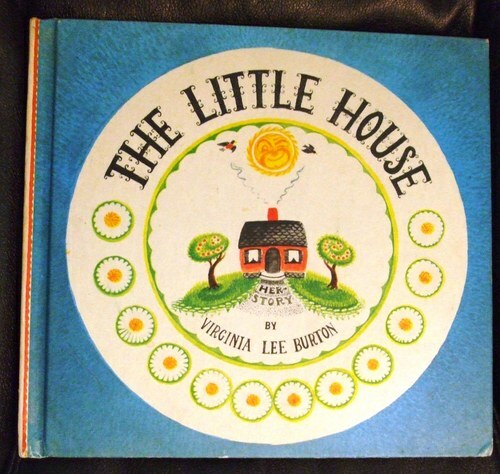 The Little House shares that the best life is a simple life, after all. 2. 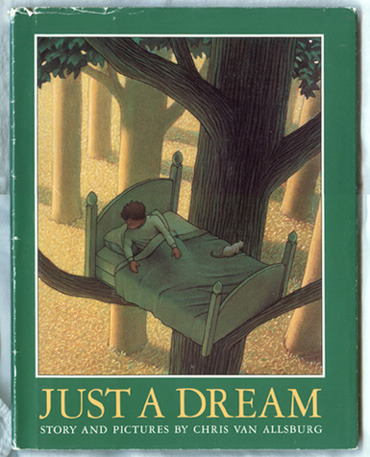 Just a Dream teaches kids about the possible consequences of not caring for our planet. 3. 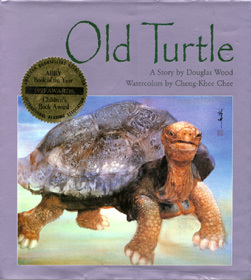 Old Turtle sees meaning in all of the natural world. 4. 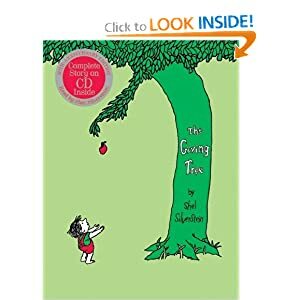 The Giving Tree can be read as a metaphor for the demands we place on the earth. 5. 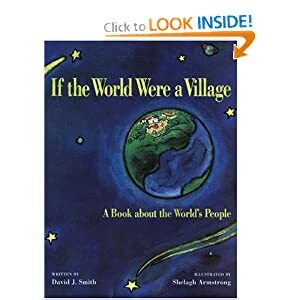 If the World Were a Village helps give kids a global perspective. What are your favorite children's books that encourage a love of the natural world or knowledge about conservation? 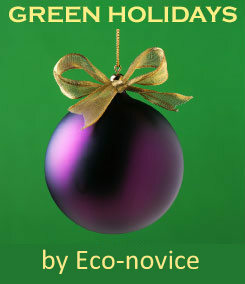 Click here to read the complete Green Holidays series. We really like Planting a Rainbow by Lois Ehlert and The Curious Garden by Peter Brown. 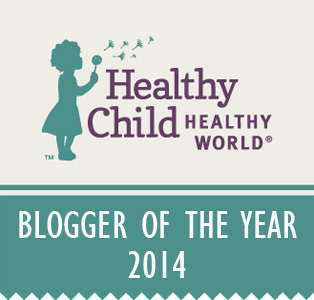 This is great-thank you! The Giving Tree makes me cry every time. I thought of a couple more things. 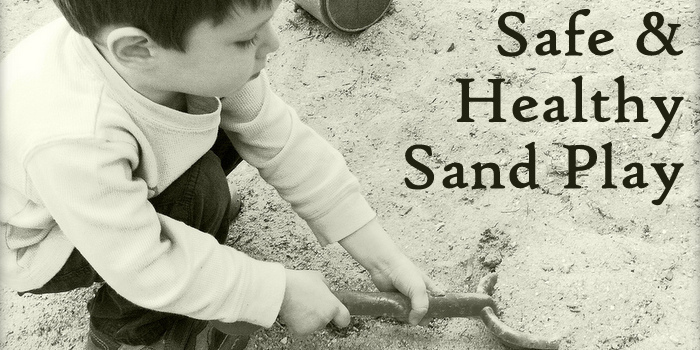 My four year old has a subscription to Your Big Backyard magazine and loves it. Lots of animal pictures and activity ideas. Another "green" book we read recently is Feeding the Sheep by Laura Schubert and Andrea U'Ren. All my kids liked it. I love The Little House! 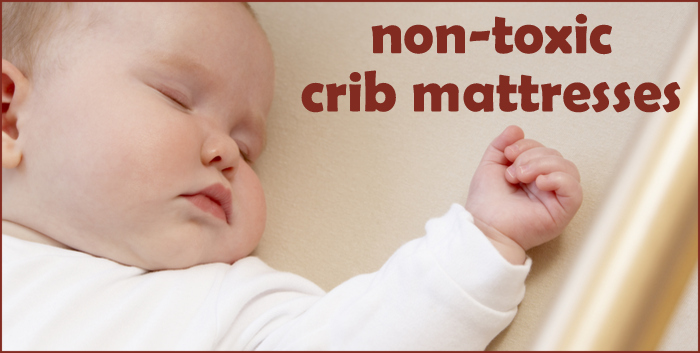 And that In My Nest book looks adorable!